The Mongolian food festival in China Town, Chennai. 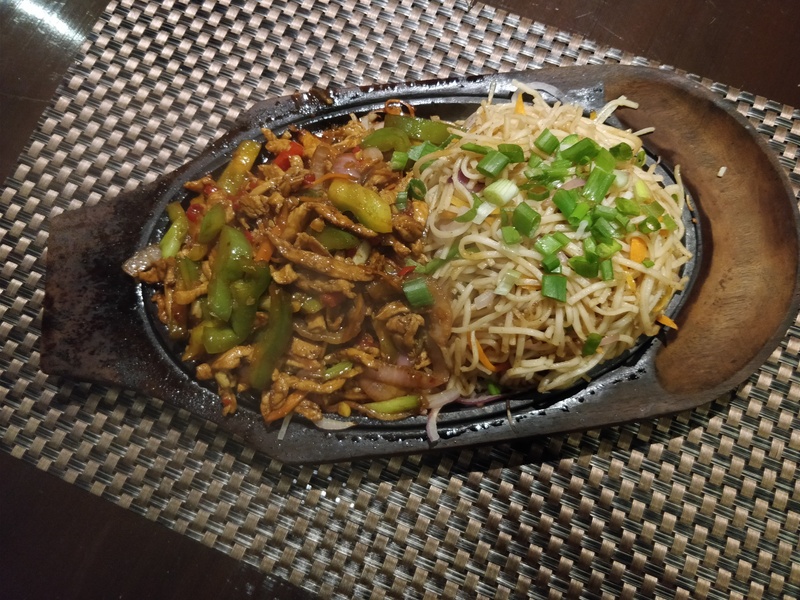 Yes, Mongolian food festival in Chennai. 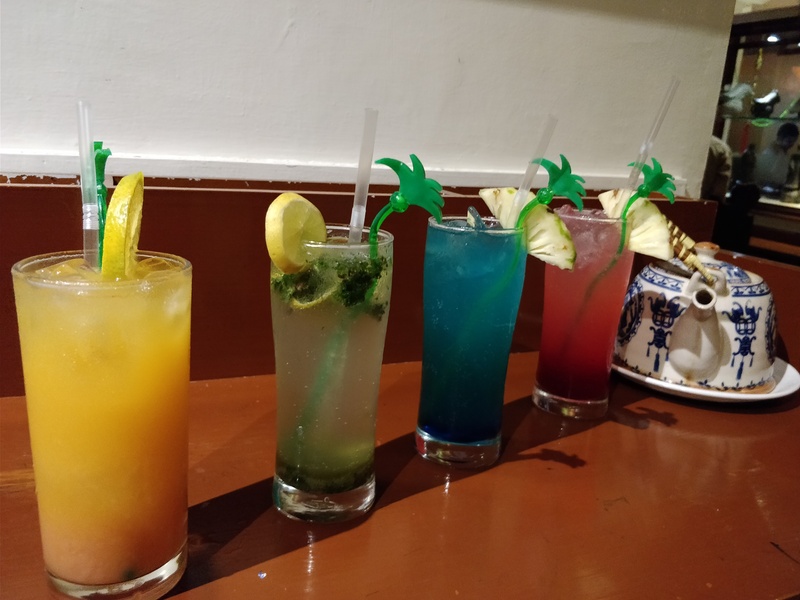 Our evening started with some soothing mocktails the virgin mojito being the star of the mocktails. 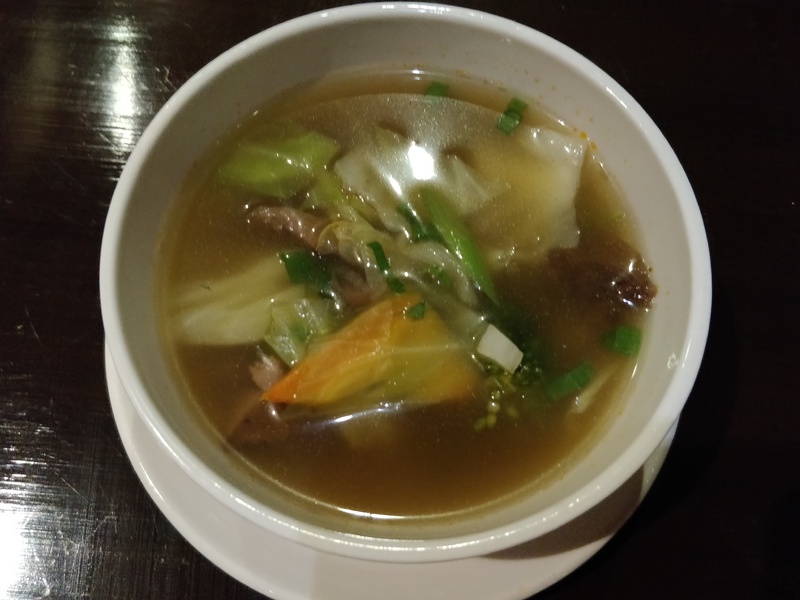 The lamb soup was light and packed with natural flavours. The starters were amazing good and totally new and interesting. 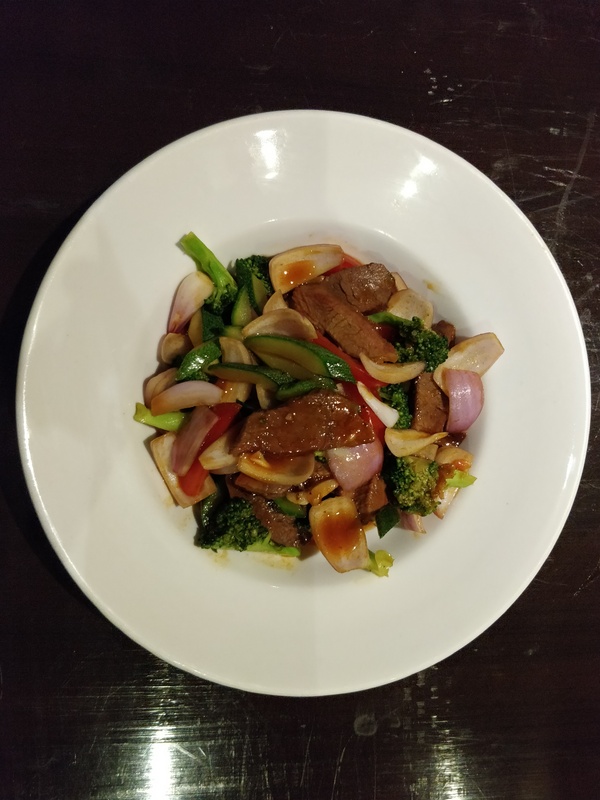 Roast lamb salad was absolutely heavenly with minimal seasoning and perfectly cooked lamb. 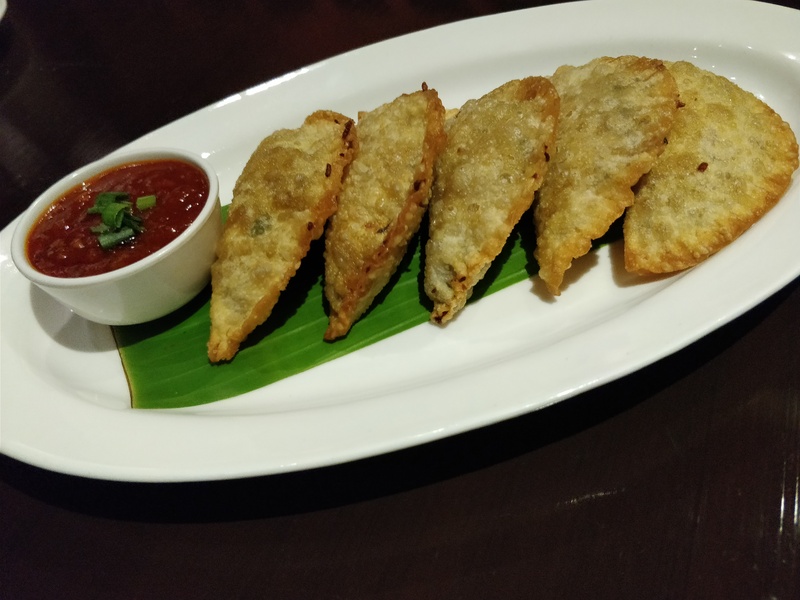 Khuushuur is a deep fried lamb parcel. The stuffing had a very interesting taste. 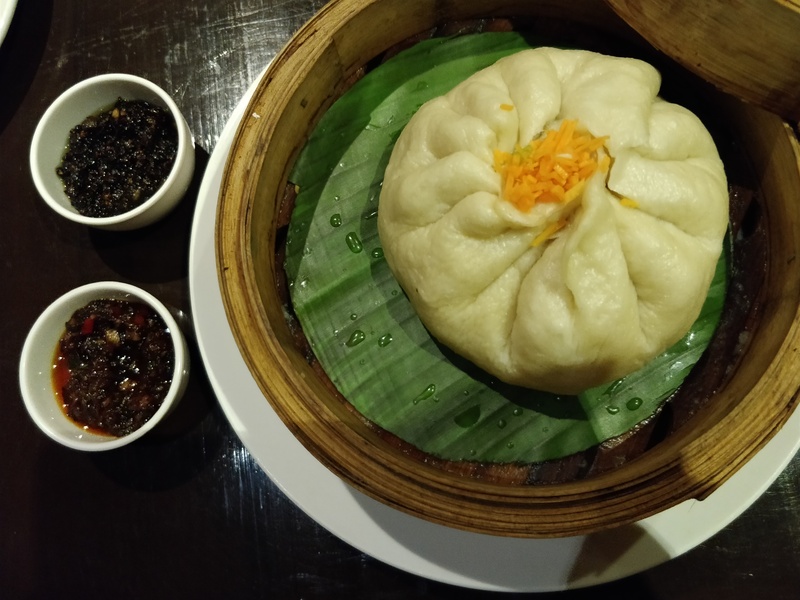 Mongolian monster was chicken stuffed huge Bao. Steaming hot and yummy! 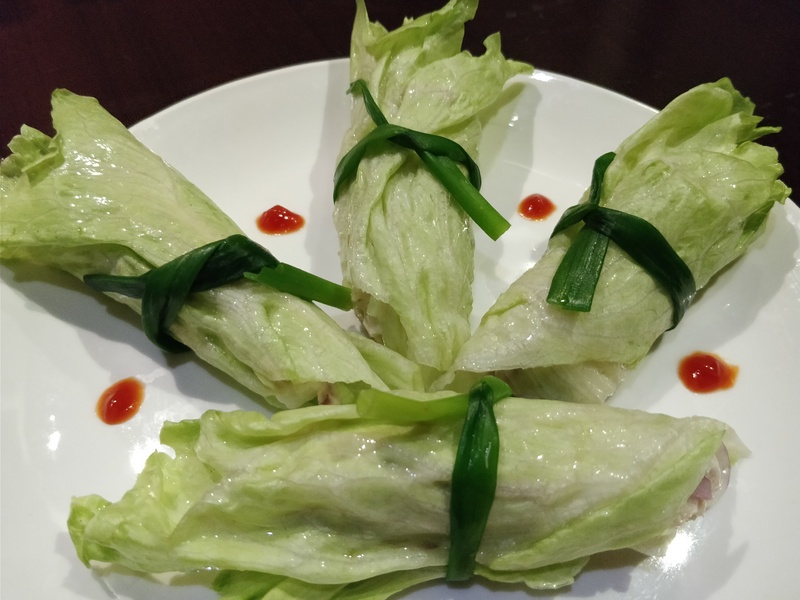 Chicken lettuce wrap had a good salad feeling to the whole dish. 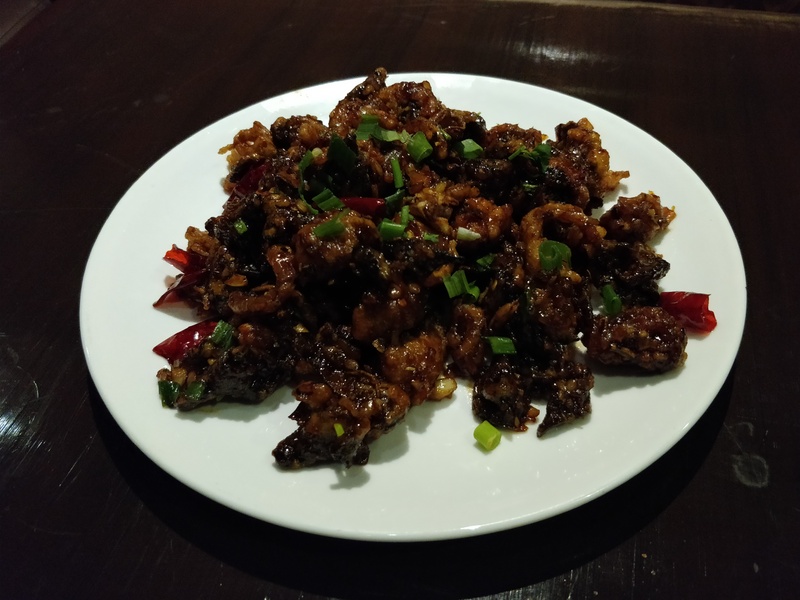 The assorted mushroom was a starter with 3 varieties of mushroom shiitake, button and black fungus. The mushrooms were crispy and full of flavour. 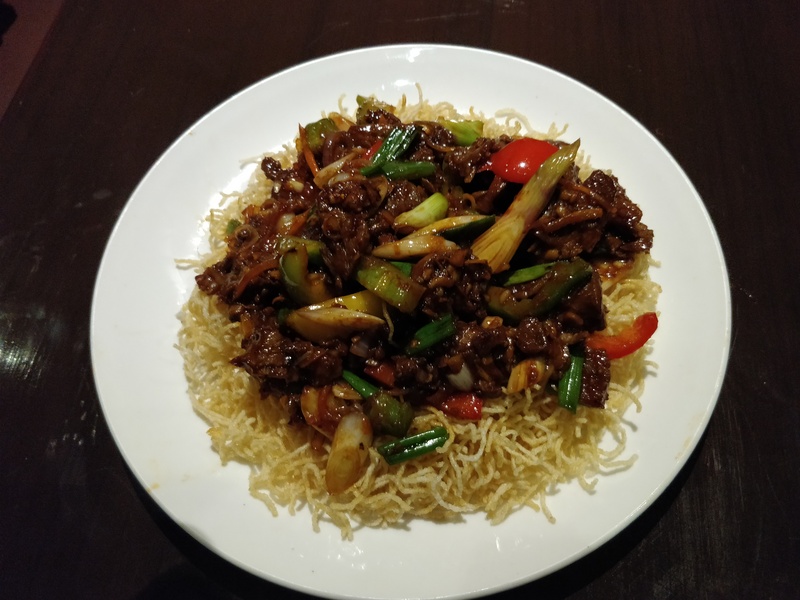 The Mongolian beef was cooked to perfection and served on a bed of crispy fried rice noodles. 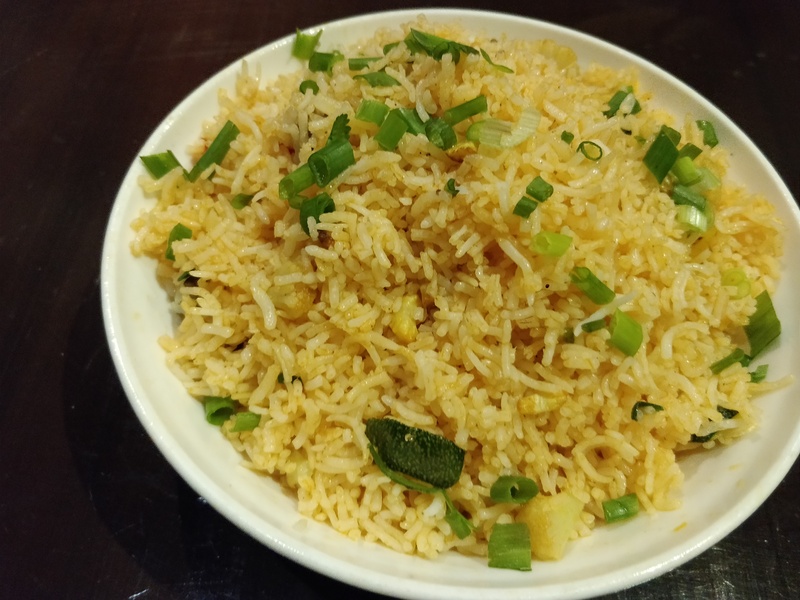 The mongo fried rice was subtle in flavour and was a good sum up for the food we had. 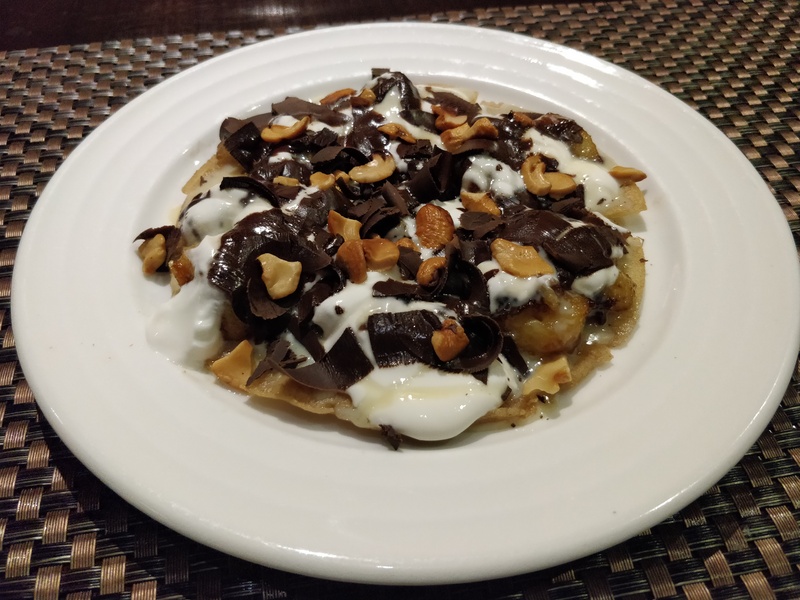 The dessert was something I have not tasted before Khan’s delight is a dessert made with crispy pancake topped with banana and chocolate. 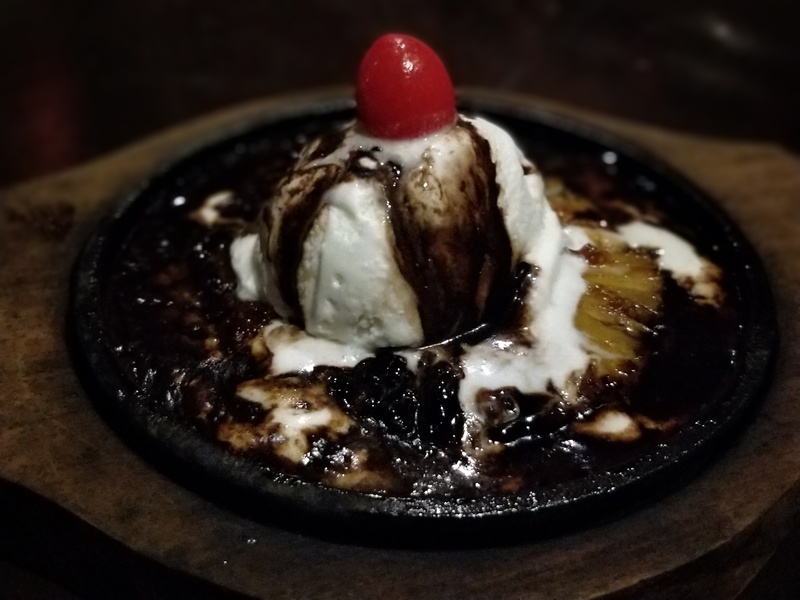 I loved the sizzling brownie that was served on a bed of caramelized pineapple. A must visit if you want to try a different dessert. Very important note- all the dishes were served to us without msg on special request. 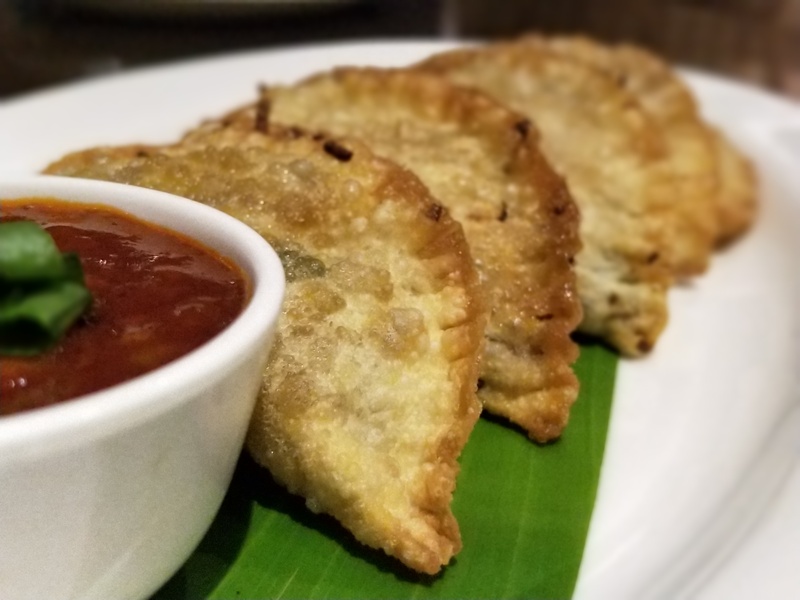 ← Authentic Coorg/ kodava food in Chennai, Really?? ?